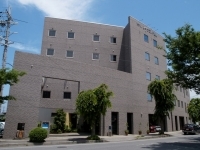 Hotel Lake Land Hikone has the feel of a city hotel, with the reasonable prices of a business hotel. 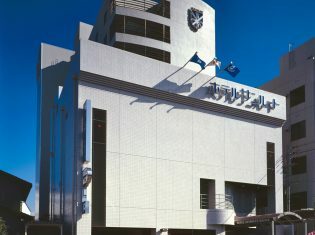 Our ecohotel uses air purifiers in each room, and throughout the hotel, we use the high quality mineral water "Fukumitsu-no-yu." 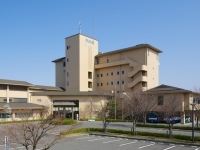 Single rooms start at 6,000 ye, twins at 11,000 yen, and Japanese-style rooms at 14,000 yen.